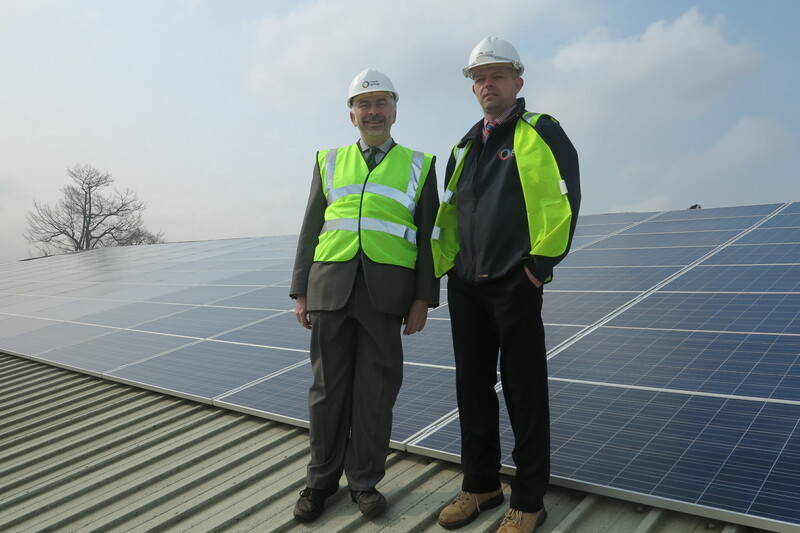 Merton Council is generating more of its own energy and reducing carbon costs thanks to the new solar panel systems that have been installed across the borough. As part of its on-going solar energy programme, the council has added nine solar panel systems to the 13 systems already in place. 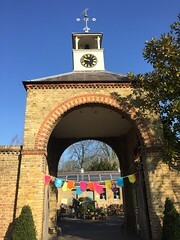 The new systems have been placed on public buildings across Merton including Canons Leisure Centre, Pollards Hill Library and nine primary schools. The new solar panel systems will generate around 350 megawatt hours of electricity a year – the same amount needed to power 87 Merton homes annually. So far the solar panels that are already in place have powered the same amount of energy needed to drive an electric car around the equator 68 times, helping to save money by reducing the council’s electricity bills as well as reducing carbon.